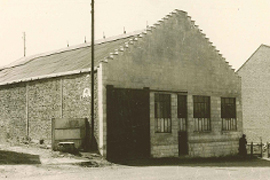 Striving for perfection since 1934. 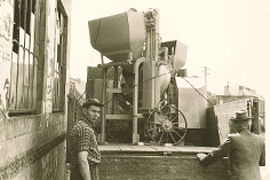 Since 1934, GRAUX has been building and assembling parts, mechanical subsets and sets for the industry. 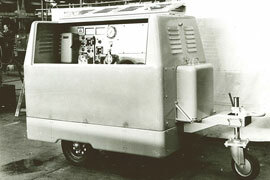 A pioneer of sheet metal working, Graux has grown to become a reference in the manufacturing of specialized machines. 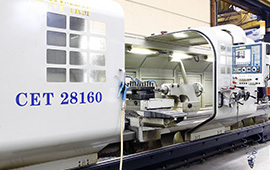 Whether in terms of technical expertise, machinery, management methods, compliance with regulations and standards and the complexity of the projects with which it is entrusted, the family firm has evolved from a small workshop when it first started to the present structure, robust and preoccupied with attaining perfection in meeting its customers’ needs. 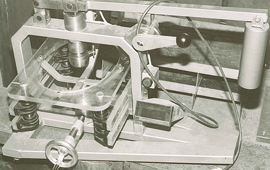 A strong position that makes it, today still, a reference in the field of mechanical welding and construction of specialised machines for industry. 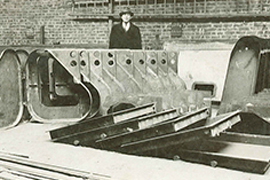 Company founded by Henri GRAUX, Engineer, and his wife Louise through the acquisition of the firm COMEMO (COnstructions MEtalliques de MOmignies), which was equipped with the first mechanical press brake in Belgium. 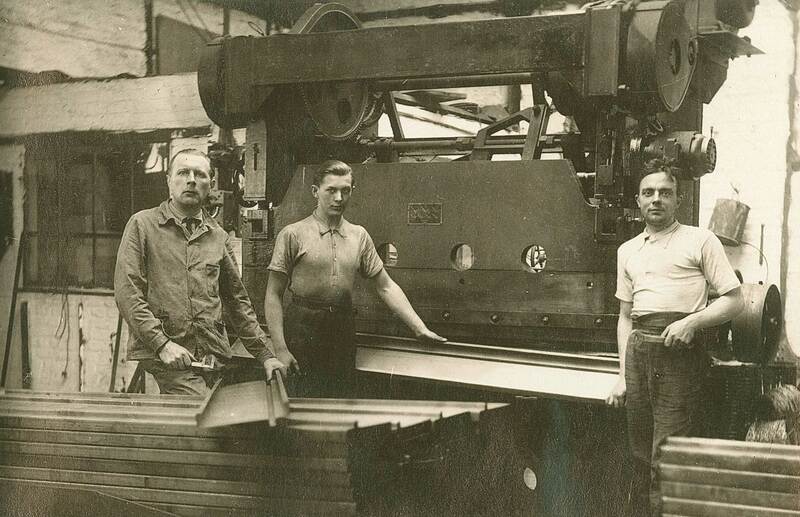 Turnover reaches 350,000 FB and Henri GRAUX is assisted by three workers. 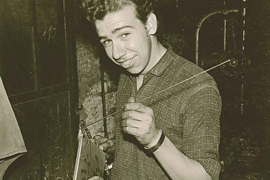 His son, Albert, after having attended the Gramme Institute in Liège, joins the family firm. 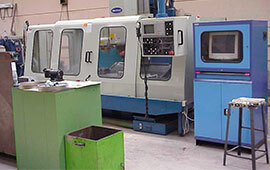 He endeavours to structure production and develop its customer base. 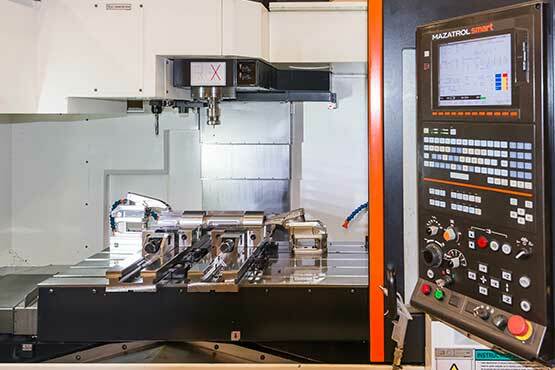 The sales efforts bear fruit and numerous machine manufacturers entrust the manufacture of their fairings and/or chassis to GRAUX. 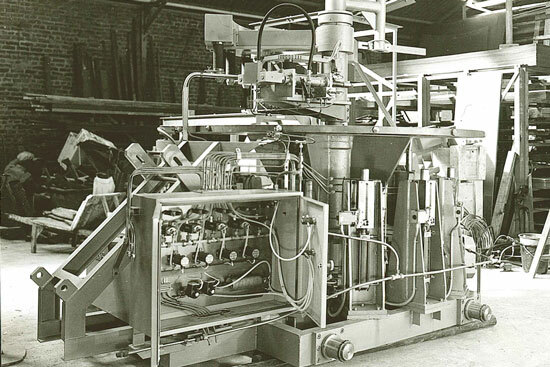 The clients at this time are Impéria, La Mondiale, Hydrobel, Defawes, De Moor, Jaspar and Dutranoit. The team now comprises seven workers. The collaboration with Sabena begins. The first order is a set of complex covers. 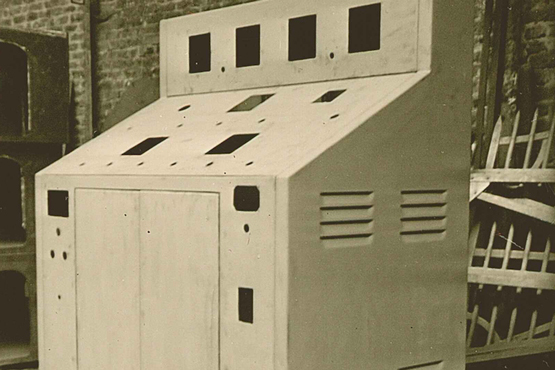 Electrical cabinets are also manufactured for the engine manufacturer Moës. Turnover reaches 2,500,000 FB with a team of 10 persons, including one employee. Investments are granted. 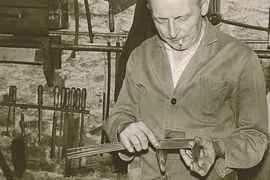 The company is still manufacturing fairings and chassis for Progrès Industriel, which has become Waterburry-Farrell, Pegard, Impéria, Hydrobel, Defawes, Dutranoit and Four Industriel Belge (FIB). 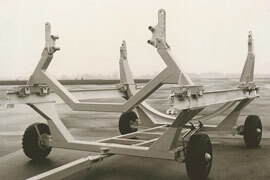 Sabena entrusts the firm with the manufacture of handling trucks for Boeing 707 engines as well as test units. At the start of the 1970s, the economic situation takes a downturn due to rampant inflation and many customers disappear. 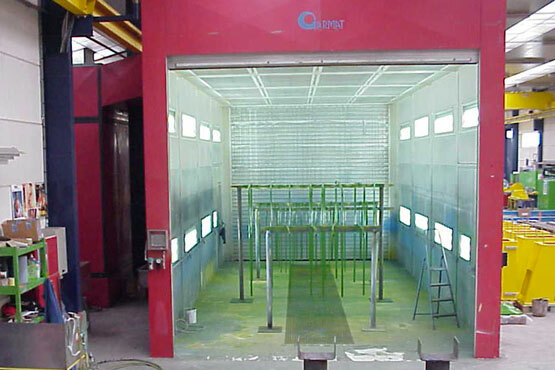 Nevertheless, new perspectives open up in the glass sector with the first order from Glaverbel for the protection of the working components of lehrs. 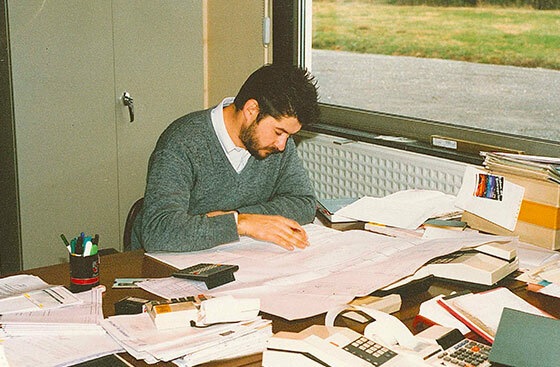 In 1972,Albert GRAUX acquires the company from his parents and develops exchanges with the boring machine manufacturer Pegard, which entrusts the manufacture of all of its fairings to the company. 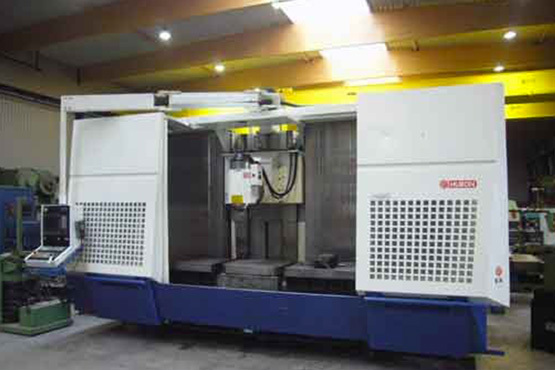 In association with SECMA, the workshop manufactures various machines made of steel, stainless steel and aluminium. 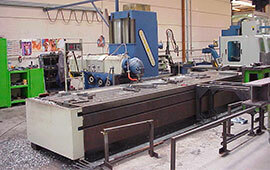 To complete these projects successfully, welding and mechanical investments are made. Arrival of Marc Chanteux, the husband of Béatrice GRAUX, the daughter of Albert. Creation of a société anonyme (public limited company), “ACM Momignies”, in parallel with the activity exercised as a private individual. Move to the present site, an industrial zone, occupying a 1st building of 1,000 m² equipped with a 5 T travelling crane. 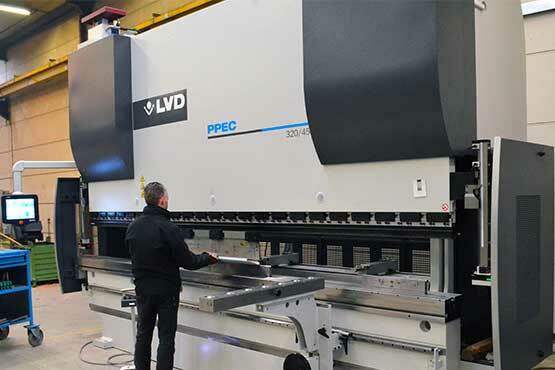 The mechanical capacities are increased and the activity is oriented towards heavier mechanical welding, while still maintaining sheet metal working. 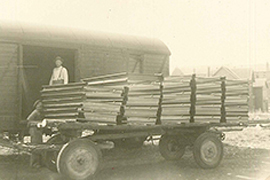 The workforce stands at 17 workers and 3 employees. 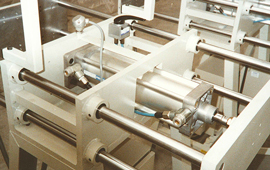 The partnership with Glaverbel intensifies and complete mechanised assemblies are taken on. Start of the collaboration with DONNAY. 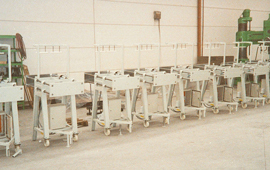 Test machines and sieve markers are manufactured by GRAUX. 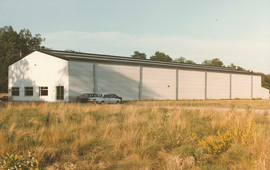 Construction of a second building of 1,000 m². 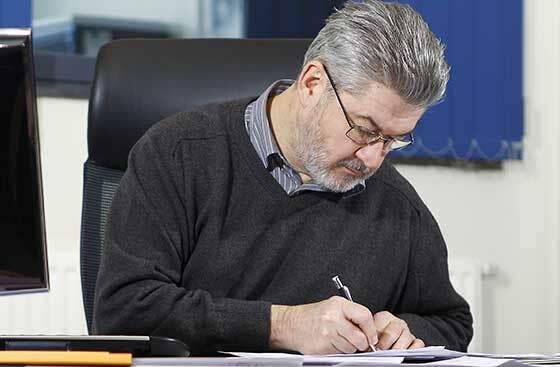 An electromechanical engineer joins the team and supervises production. Merger of SA ACM and Ateliers GRAUX to become a single and unique company: “SA Ateliers GRAUX”. 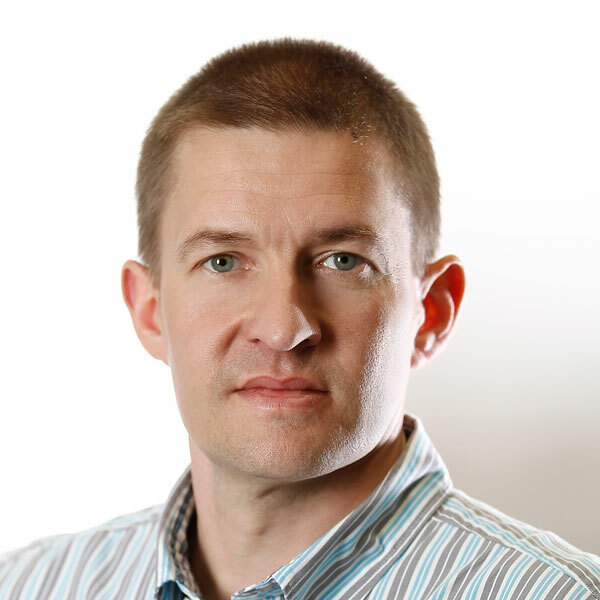 Albert GRAUX becomes the CEO and Marc CHANTEUX the managing director. 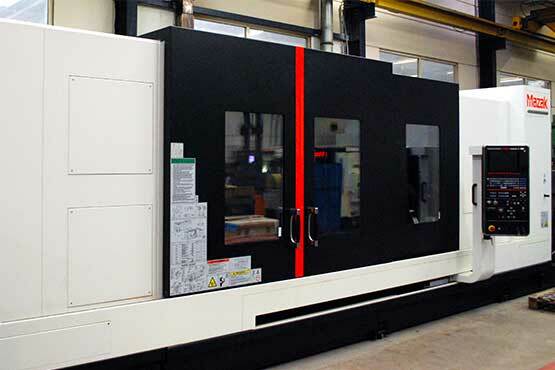 Arrival of the first milling machines, large size boring machines; a digitally-controlled folding machine and the hartford CNC machining center. 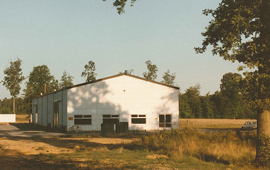 Construction of a third, longer building taking the total surface area to 3,250 m²; it is mainly intended for finishing operations (paint cabins) and the assembly of “turnkey” industrial assemblies. The total workforce is now 22 persons. 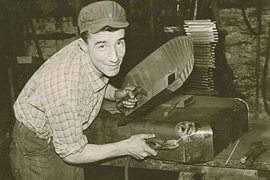 GRAUX endows itself with the skills of a mechanical engineer: David Detroit. 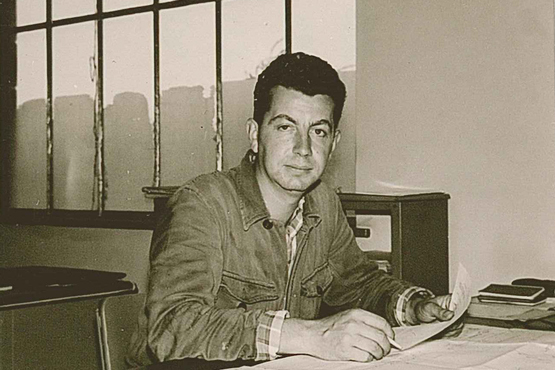 Albert GRAUX retires and Marc Chanteux becomes the CEO. 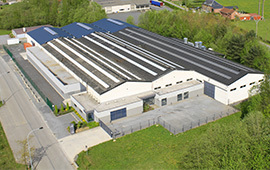 1,200 m² extension of the 3 buildings and creation of a 250 m² internal storeroom. The total surface area now exceeds 5,000 m². 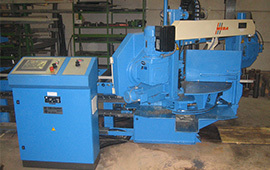 Regular investments in welding stations and digital machine tools, particularly for long length milling (6 m and 8 m). The turnover exceeds 5 million euros. The whole process is centralised in a CAPM (Computer Aided Production Management) system. 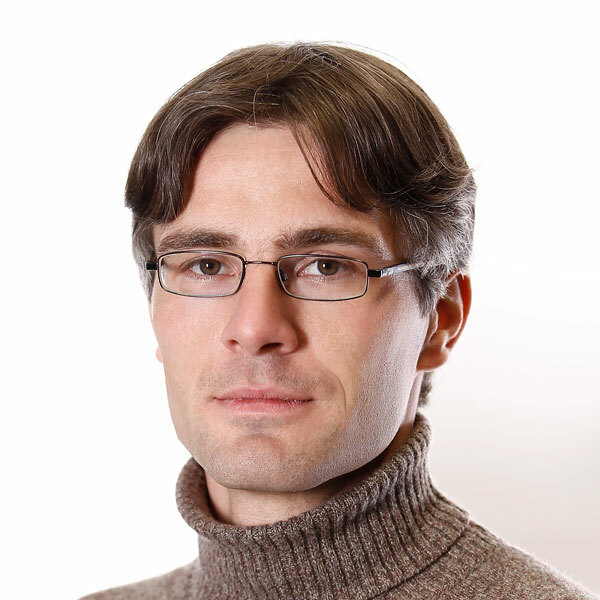 An additional mechanical engineer, Alain Sobry, joins the team to manage production and planning. Julien Chanteux joins the management team and represents the 4th successive generation involved in the development of GRAUX. 3D drawing software is installed, facilitating preparation in sheet metal working and which is capable of importing any type of CAD format. 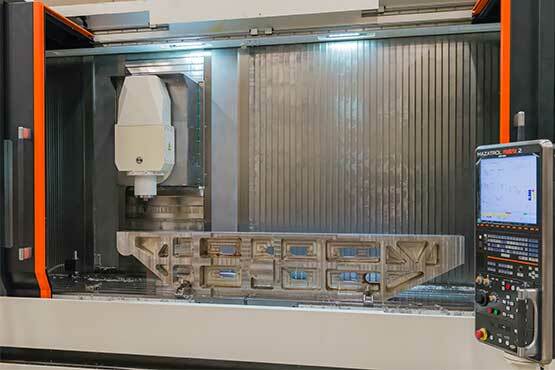 5 axis technology makes its appearance through a Huron machining centre with a table of 2,900 mm. 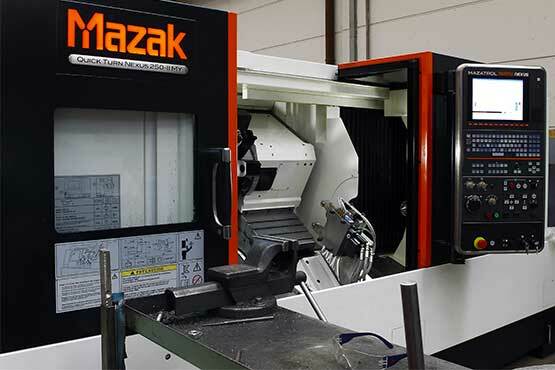 A 4 axis MAZAK turning/milling centre is also installed. Implementation of a project based organisation. SPOC (Single Point Of Contact), known as Project Managers, take charge of each project, from costing up to delivery. The customer gains in both reactivity and efficiency. GRAUX obtains ISO 9001 and ISO 3834 certification, thanks to the participation of all 35 members of staff. 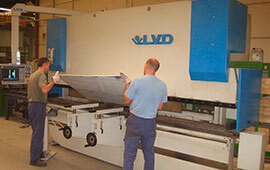 LVD folder, VTC machining center with large taper, large capacity turn-mill Center (Ø 920 x 3m long). The electric consumption of the workshop is an important stake, in terms of management as well as environmental responsibility. A sustainable solution was developed in partnership with Issol to place 343 photovoltaic panels on the roof. 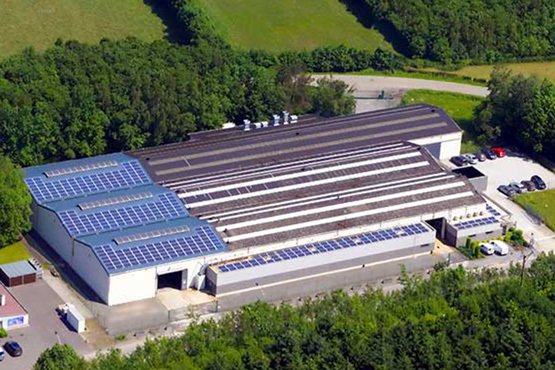 This production of about 100 Mwh will allow us to meet an important part of our needs and makes GRAUX the most important producer of photovoltaic electricity in the Chimay region. This is the first step to producing all our consumption in a green and responsible manner. Graux is ISO 3834-2 certified: Certification of the quality of the welding processes to guarantee a high level of welding. 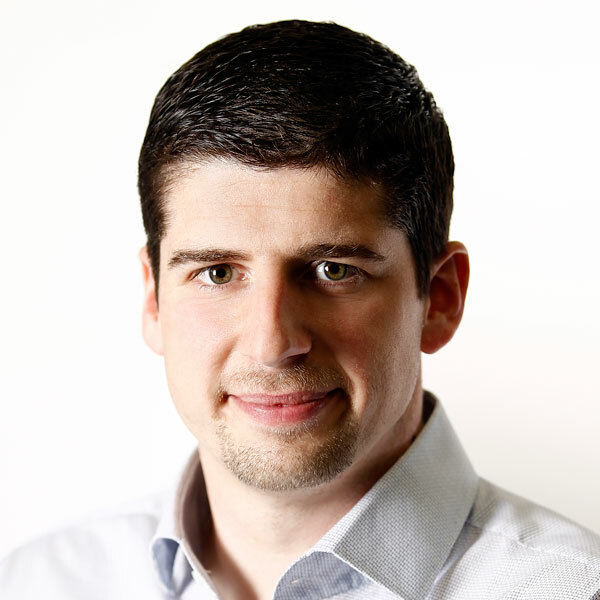 This coincides with the arrival of a new engineer, the international welding specialist, Nicolas Bénézit. 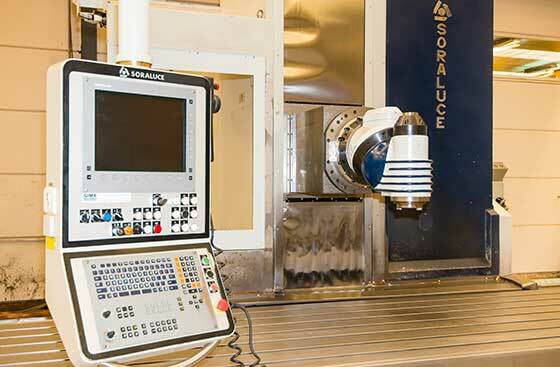 GRAUX equips itself with a large scale milling machine: Soraluce.